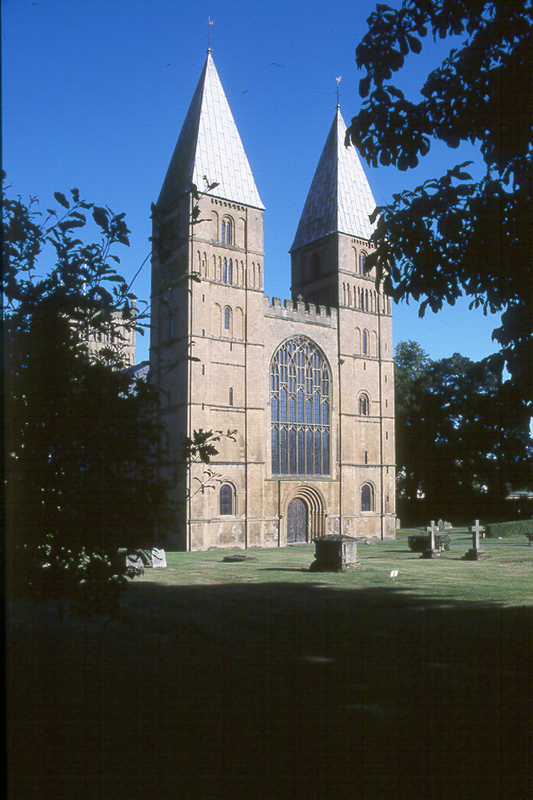 The August Bank Holiday is just around the corner, so in this week’s show the Girls Around Town will be taking a close look at what Southwell has to offer over the weekend. With three guests – Michelle Spriddell, Chris Senior and Maggy Milner – joining June, Tina and Sue from 11.15am, it’s going to be a full house in the Radio Newark studio this Saturday. And by the end of the show, you’re guaranteed to have all the information you need to make the most of events taking place in and around this historic market town between Thursday 27 and Monday 31 August! Chris and Maggy will be talking about the Southwell Music Festival and the Southwell Artists‘ free exhibition and Musical Draw. As the driving force behind the Southwell Scoop, Michelle definitely has the inside track on everything that’s going on and she’ll be here to share news about a wide range of other events and activities. From the Antiques Fair at Southwell Racecourse on Sunday and Monday to the Arts and Crafts Market on Monday, not to mention attractions such as White Post Farm and Newfield Dairy, there really is something for all the family to enjoy! Tune in to 107.8FM from 10am to 1pm or listen online for another event-ful show with the Girls Around Town! < You heard it here first!